Mid April/begining of May signals the start of the open water season. 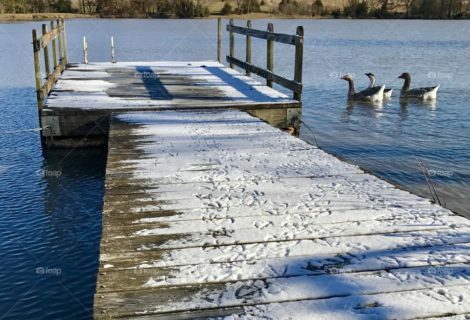 There are a number of open water venues available close to Tunbridge Wells, although each has its own requirements and timmings. Here we list some of the popular sessions and their details. Please check the links for information about assessments, swim prices and facilities.